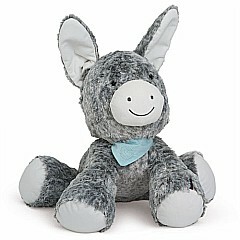 Kaloo Les Amis Regliss Donkey-Small is a silky, plush animal friend that can be a trusty companion to your little ones. 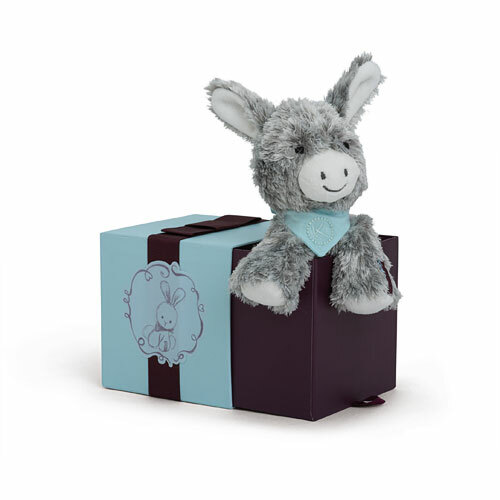 As adorable as it is soft and easy to grip, tiny hands can carry their newfound friend wherever they travel. Imaginary adventures await! This little guy is 7.5in. (19cm.) tall and comes in a 4in. (10.5cm.) 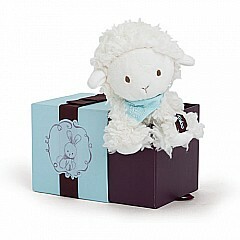 keepsake box. 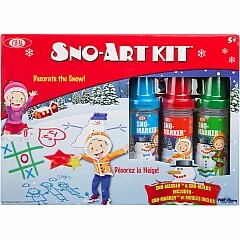 Recommended for children of all ages.